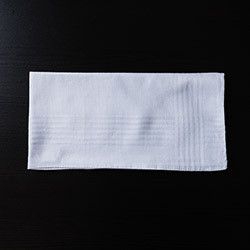 This handkerchief has lace trimming. Made of 100% cotton. 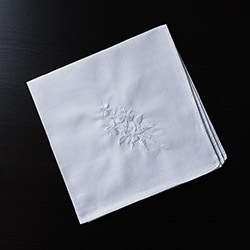 LDS handkerchiefs for men and women are stylish, yet elegant. They are especially great for temple workers or those attending temple dedications.